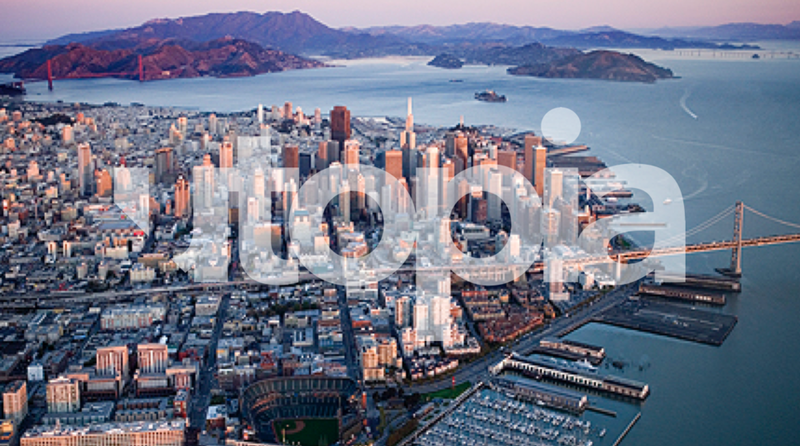 The Mothership was established in San Francisco, a city full of designers and technologists and dreamers. The Mothership provides strategic alignment and platform services to the emerging network of studios. Utopia is establishing an urban innovation lab in Rio de Janeiro, the symbolic capital of slums in Latin America. This is the first location to test out our CITYLab platform approach as an urban venture studio for the emerging city. The second studio launched in Kathmandu, Nepal. Tapping into the local youth energy and budding innovation movement, the studio is incubating urban solutions for slumdwellers. The first studio has launched in Ulaanbaatar, the capital of Mongolia. 60% of the population lives in the informal ger districts of the city.